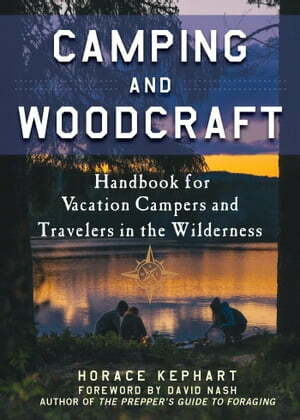 Collins Booksellers - Camping and Woodcraft by Horace Kephart, 9781510722613. Buy this book online. Delivering instructional, timeless wisdom, Camping and Woodcraft in the shelf and in the backpack of every camper, hiker, and outdoor aficionado.